GET EXPERT ADVICE! Matt from Costco knows his stuff and will guide you through the maze of 4k television. Find the best 4K TV for YOU. What's the best Television / TV for the money? What's the difference between brands like Samsung, LG, Vizio, TCL, and more. Find out the best television refresh rate if you are a gamer. Why TV's always look good in the store, and a whole lot more. Informative and entertaining, This Kid Friday Exclusive will help guide you through the best television recommendations, while you learn about the different 4K TV technologies. 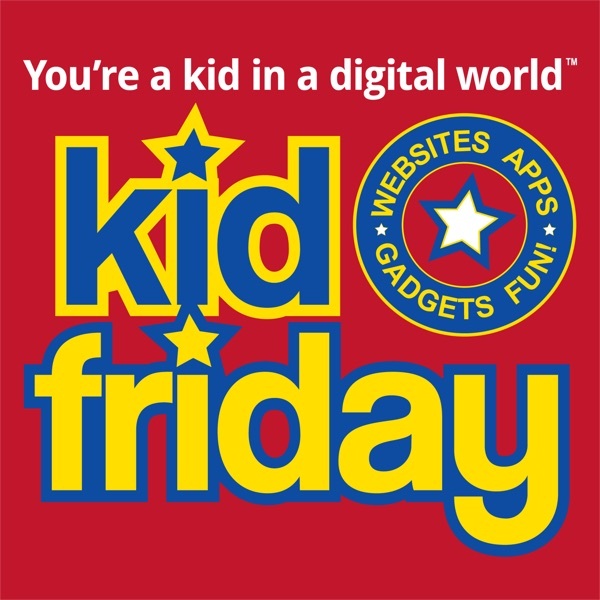 Kid Friday™ - You're A Kid in a Digital World℠ Websites, Apps, Gadgets...Fun! We talk tech, but always end up somewhere else. Podcast Awards: "Top 10" • People's Choice • Best Education. Don't forget to SUBSCRIBE!